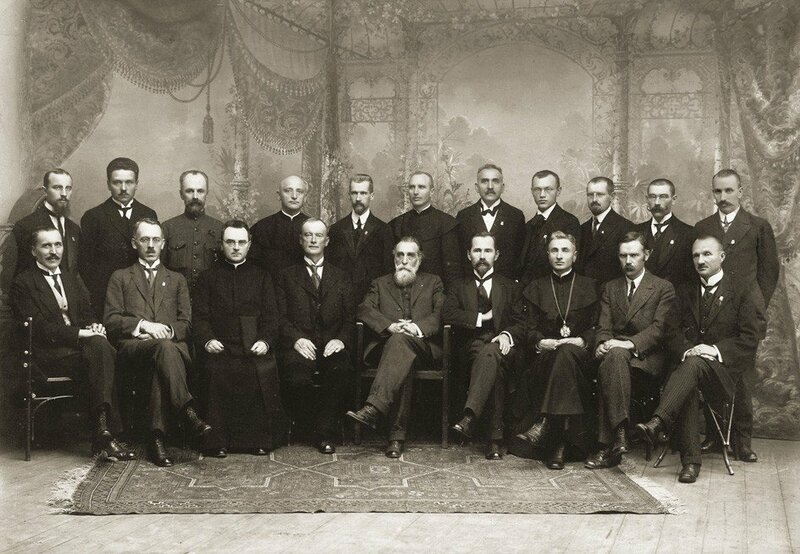 MG Baltic, a concern controlled by businessman Darius Mockus, on Wednesday offered one million euros for the original of the Independence Act of February 16 1918. "MG Baltic concern takes the commitment of paying 1 million euros to the person who returns the document and giving back the Independence Act to the Lithuanian state free of charge," reads an ad published in the country's main dailies. A special website has also been launched for the initiative. 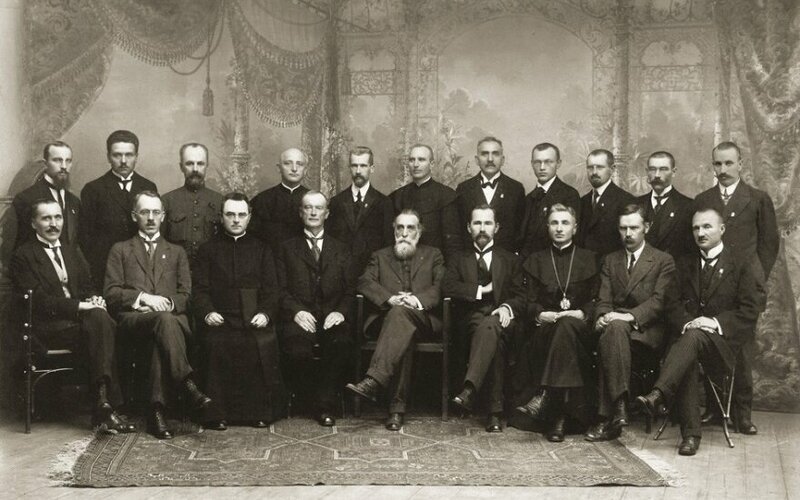 Presided by Jonas Basanavičius, the Council of Lithuania signed the Independence Act in Vilnius on Feb. 16 of 1918. The original document was handed over to Basanavičius but was never published. Whereabouts of the copy have not been known since Lithuania was occupied by the Soviets in 1940. Before that, it was stored in archives of the President's Office in Kaunas. Speculations appeared in the media a few years ago about the copy being held by relatives of Lithuania's interwar president Antanas Smetona.